Typ Wi-fi aktivního prvku:Acces Pointy, Bridge; Podporované režimy:AP; Komunikační pásmo:2,4 GHz, 5 GHz; Podporované standardy:802.11b/g/n, 802.11ac. 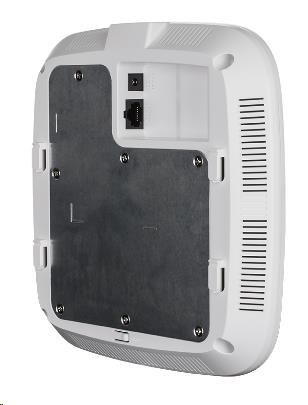 - Supports 1x 10/100/1000 Ethernet port. 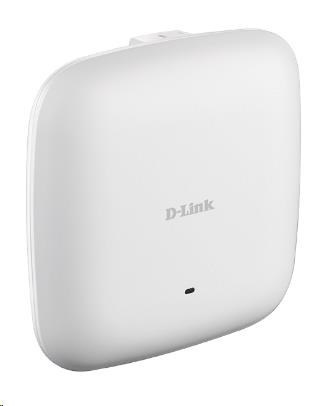 - Supports WDS – AP acts as a Wireless Bridge to connect two networks. - Can be managed via Web GUI, CLI or SNMP. - 3 Internal dual band (2.4Ghz 3.6dBi & 5Ghz 4.2dBi) antennas.